If you are in need of professional help for your bathroom, feel free to call our company. 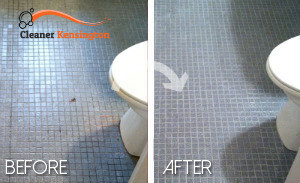 We are an esteemed cleaning services provider and we operate in Kensington. We have already helped hundreds of people from the area get their bathrooms ideally cleaned and disinfected, let us help you, too. A clean bathroom means healthy bathroom, so give us a call now and let us get your bathroom the most healthiest place in your home. We guarantee you that you will not be disappointed, if you choose us. The people here know to turn to us when they need a proper bathroom cleaning service, because they know that when they choose us, they will get the best cleaning service available around and for very budget friendly prices, too. Take advantage of our amazing inexpensive prices and high-quality cleaning service. The cleaners working for us are the best experts in their field of expertise, they know how to deal with though cleaning problems. We guarantee you that our cleaners will work quickly and efficiently, and that they will leave your bathroom and toilet clean and shining. We Will Clean Your Bathroom! Give us a call, if you do not feel like scrubbing your bathtub and toilet. We will send you our cleaners fully equipped to your home, they will come with special cleaning equipment and products and will take care of your bathroom. They will remove soap scum, limescale, mould, any other built-up residue. They will scrub tiles and grout, sanitise toilet and sink. 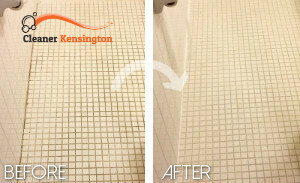 You can count on our cleaners for the most perfect bathroom cleaning service found in Kensington W8. Give us a call now and take advantage of our inexpensive prices and high-quality cleaning services.